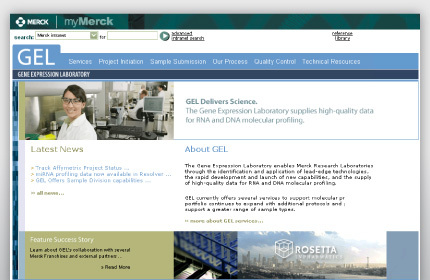 The Gene Expression Laboratory (of Merck & Co., Inc.) interfaces with several internal and external groups, which brings challenges to communication and project management. 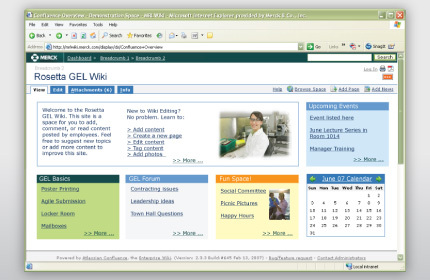 Pixel Theory was hired to create an intranet site to increase internal communication and research collaborative tools, such as wikis. 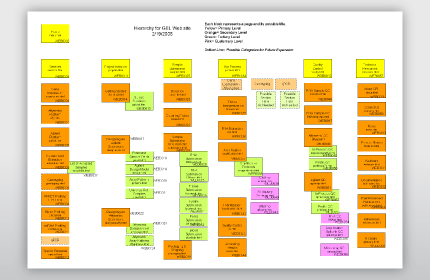 Pixel Theory created a survey to baseline customer experiences and their needs for communicative tools.